The Supreme Court has this month overturned convictions imposed against three different drivers charged with speeding because the evidence didn’t prove that the speed gun used by police was accurate. This is despite the fact that in 2016, a landmark decision in which Websters Lawyers was involved, a driver charged with speeding was acquitted by the Supreme Court for the very same reasons. Our success in that matter concerned the technical aspects of the speed gun testing prior to use by Police. That court ruling has now been applied again resulting in another three acquittals for three separate speeding offences. 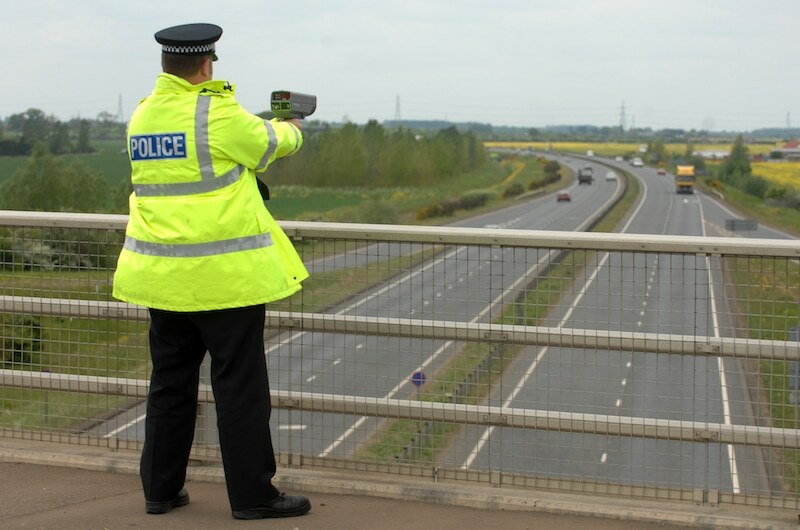 In each case Police used a hand held speed gun (LIDAR) to detect vehicles travelling in excess of the speed limit. The LIDAR device needs to be calibrated once every 12 months. The calibration, according to Australian Standards, confirms that the LIDARs are accurate within a margin of error range of “+2/-3 kilometres per hour”. In addition to annual testing police must test the LIDAR, with a “five step test” before and after each shift. Once tested by the police officer the results are put before a senior officer who then signs a Certificate of Accuracy to confirm that at the time of the offence the LIDAR device was accurate within the approved range. In each of the cases before the Supreme Court police were relying upon the certificate to provide the accuracy of the LIDAR device. The Court has ruled that the daily five step test conducted by police can be successfully challenged by evidence from the same senior police officer who signs the certificate of accuracy. Calling evidence from the senior police officer as to the five step testing, and results of the same, has resulted in prosecution being unable to rely on the Certificate of Accuracy and thus unable to prove the speeding charge beyond a reasonable doubt. Road laws also require that police test the LIDARs before and after each shift. The testing done by police is different from the annual calibration. If the LIDAR has been calibrated annually and then tested by a police officer, a senior officer can sign a Certificate of Accuracy to confirm that at the time of the offence it was accurate within the approved range. In this case, a senior officer signed a Certificate of Accuracy and prosecution used the certificate at trial as proof that the LIDAR was accurate. It was then up to the defendant to prove that the certificate should not be relied upon. These decisions raise questions about whether or not police are able to prove the accuracy of the device in Court. If you have been charged with a speeding offence or have received an expiation notice for a speeding fine, you may wish to challenge the charges or the fine. This is a very complex area of law and will require technical and specialist legal advice on how these cases, and any changes or developments in the testing procedure and presentation of the case in Court, may affect your situation. You can contact a specialist traffic lawyer at Websters Lawyers on 8231 1363 or send through your details and we can arrange a free initial consultation.